-Doll Man and Crimebuster scans by me. -Doll Man is from the collection of Scott Nichols. -Black Terror scans by Bill Nolan. 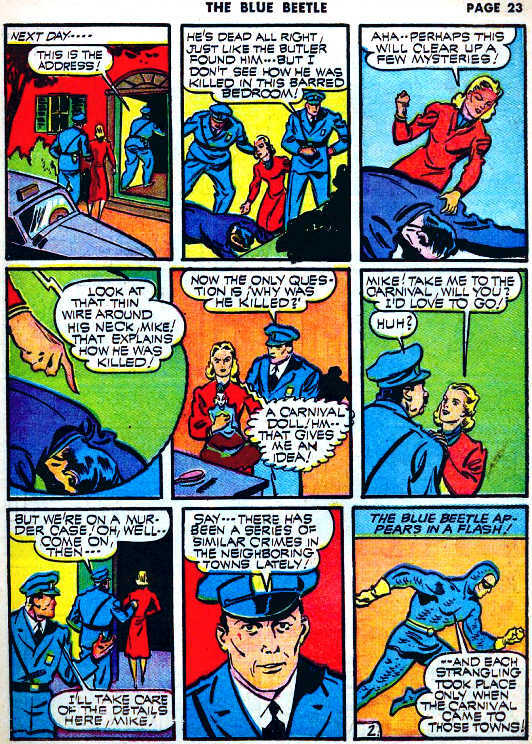 -Blue Beetle scans by Marble River. -Magno and Davey scans by Unknown, donated by Richard Croxton. -Cat-Man and Airboy scans by Mark Stratton.